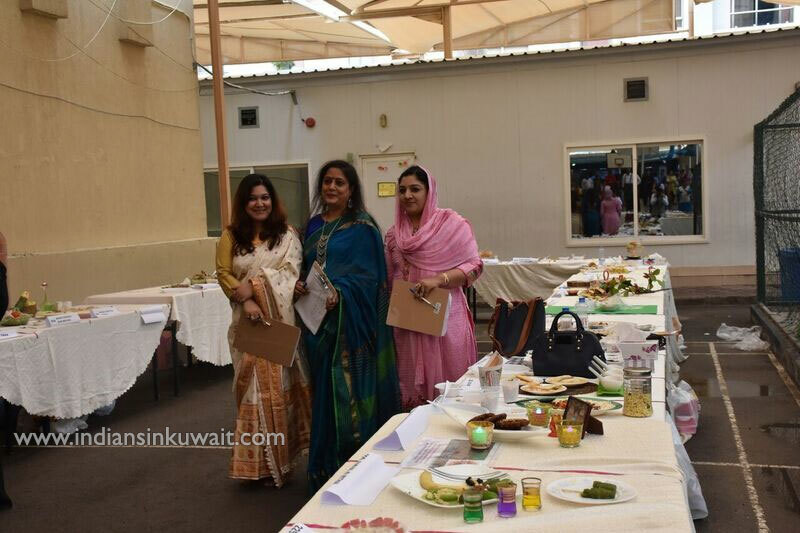 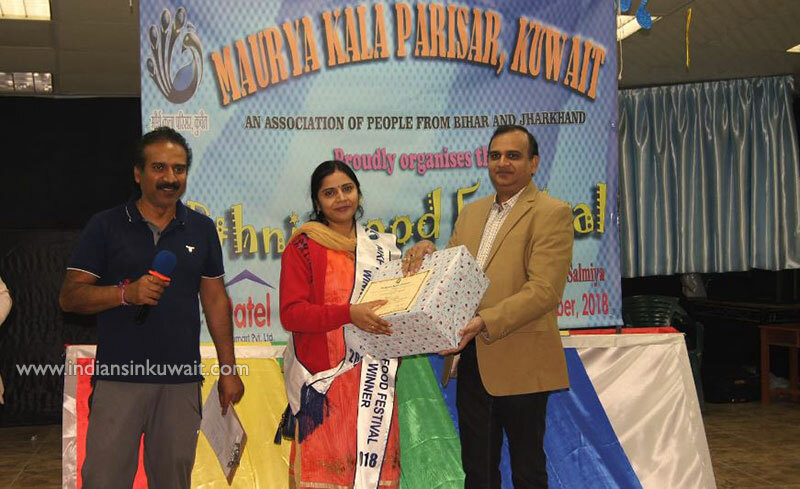 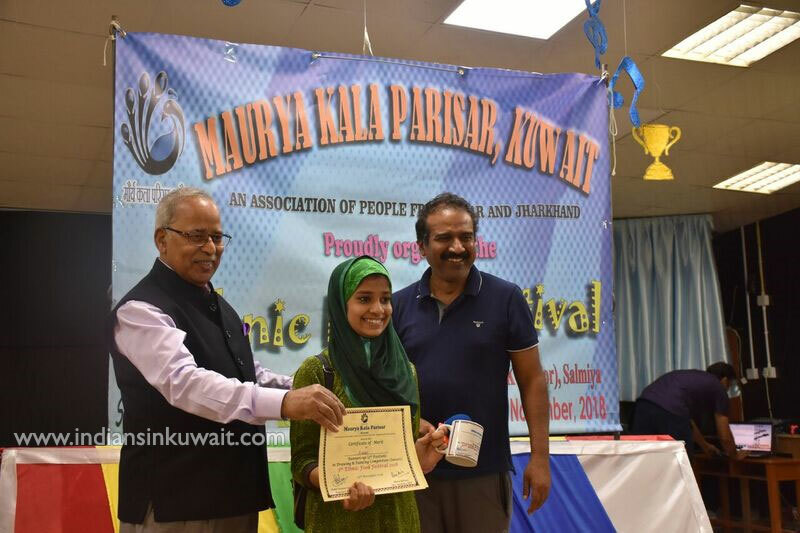 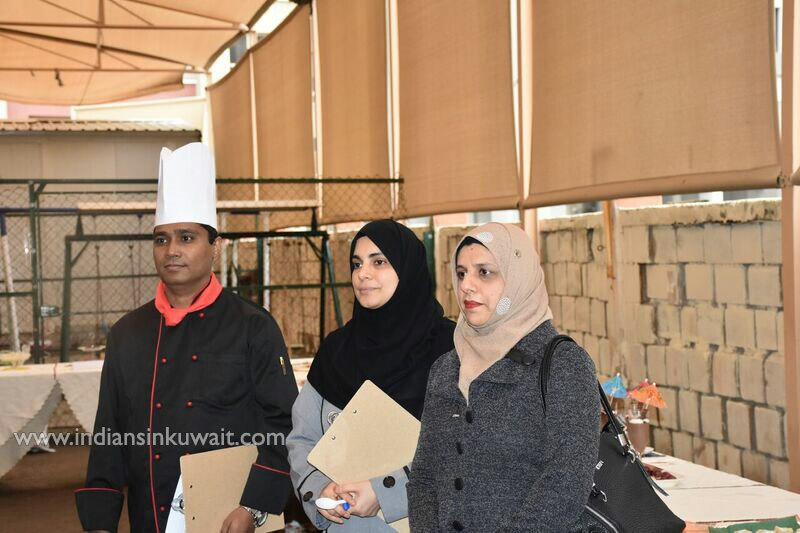 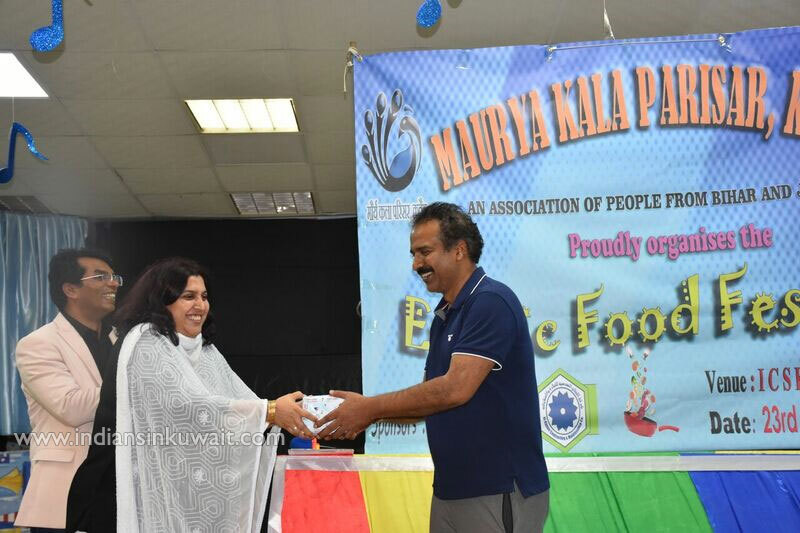 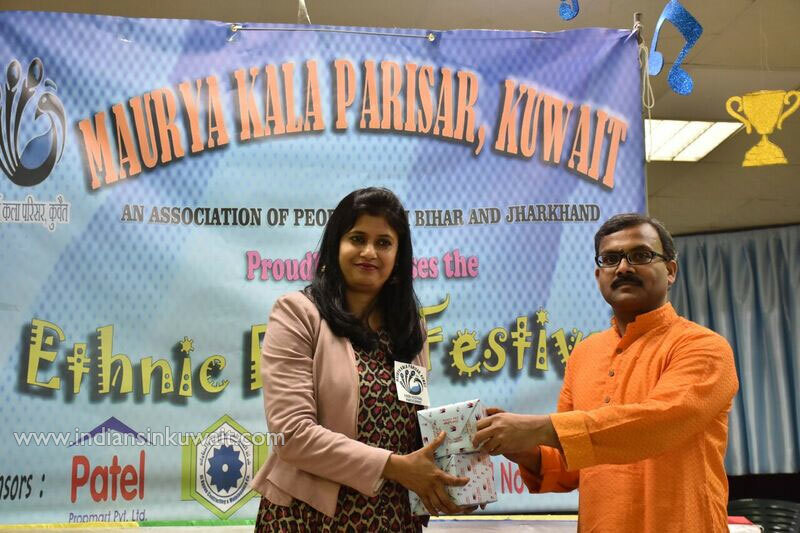 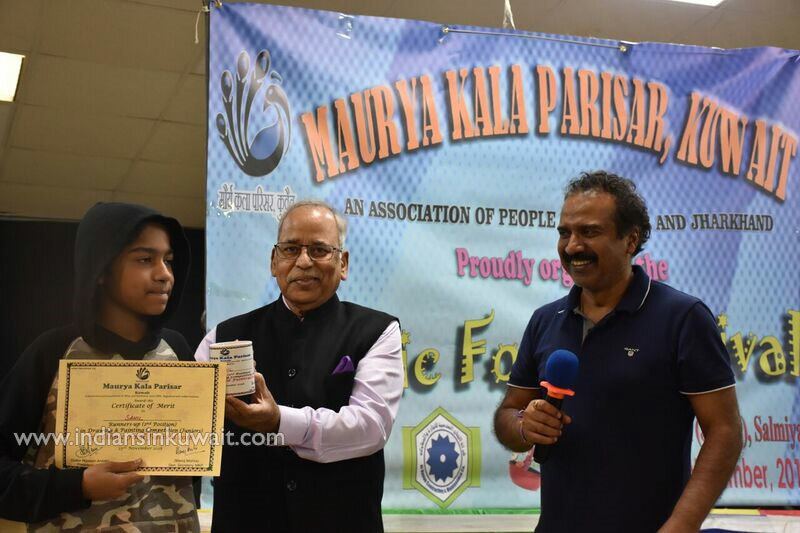 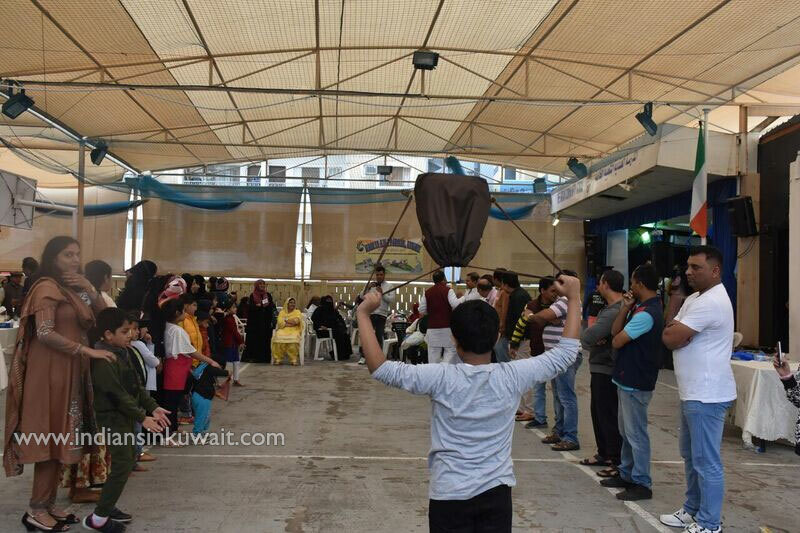 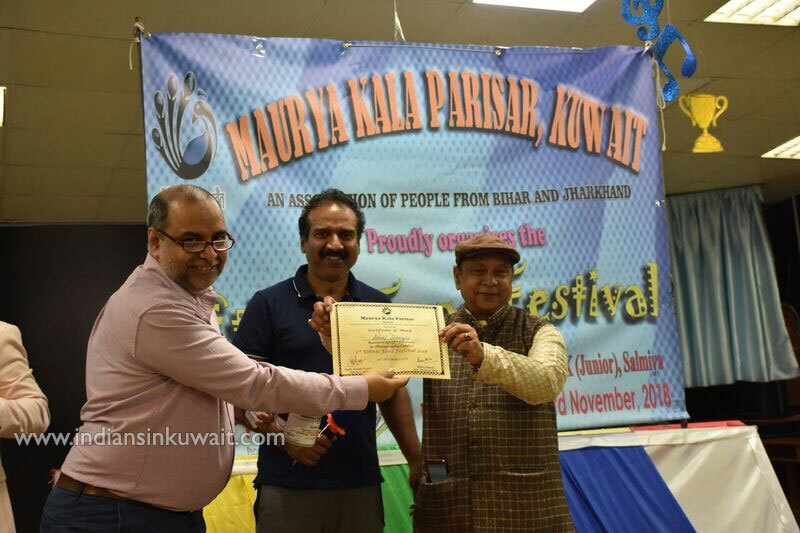 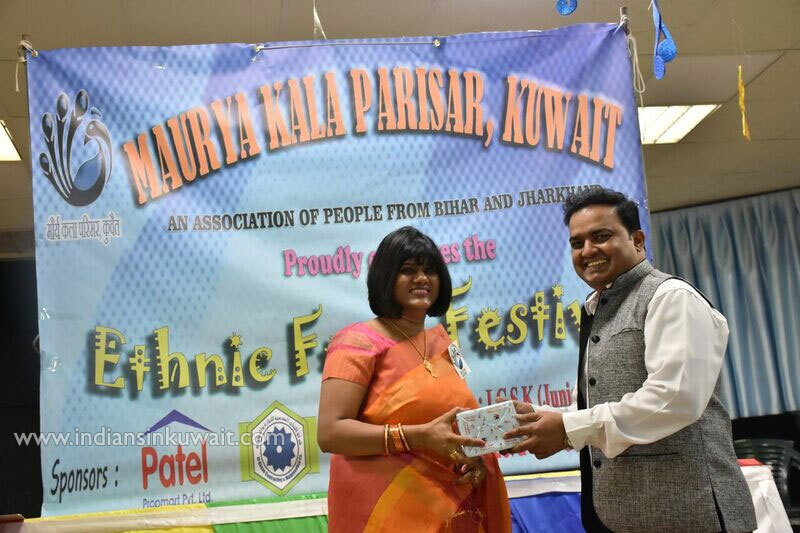 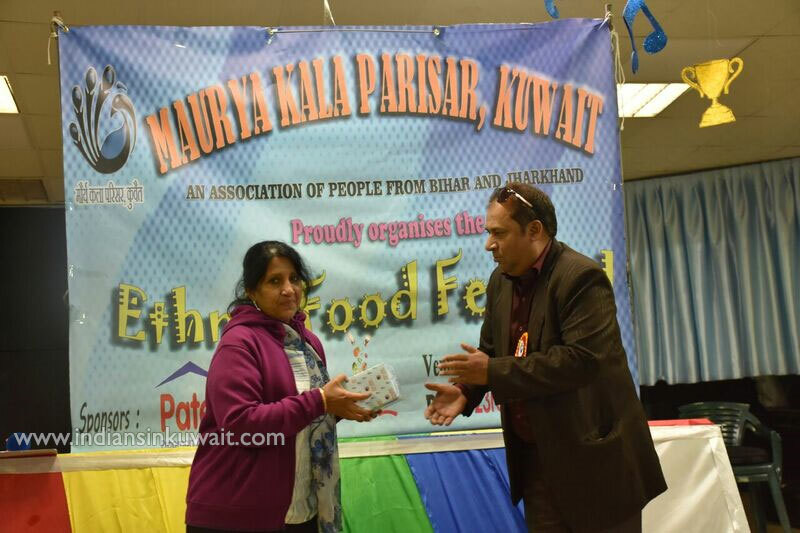 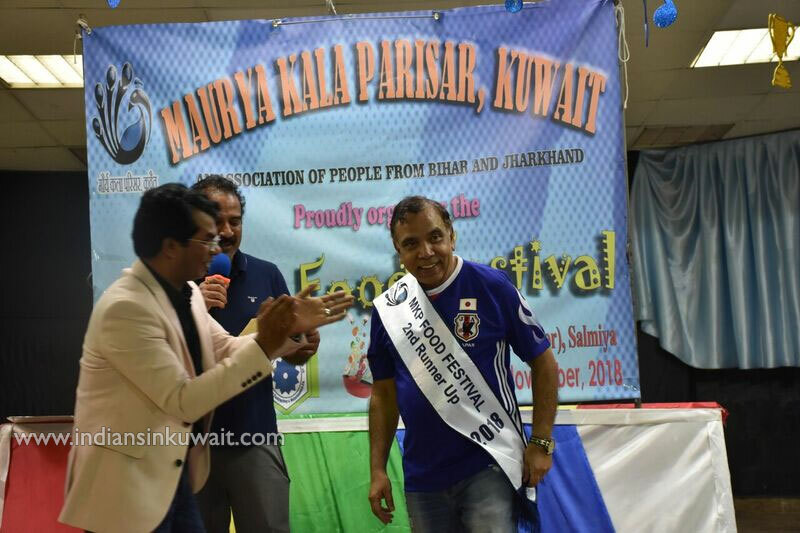 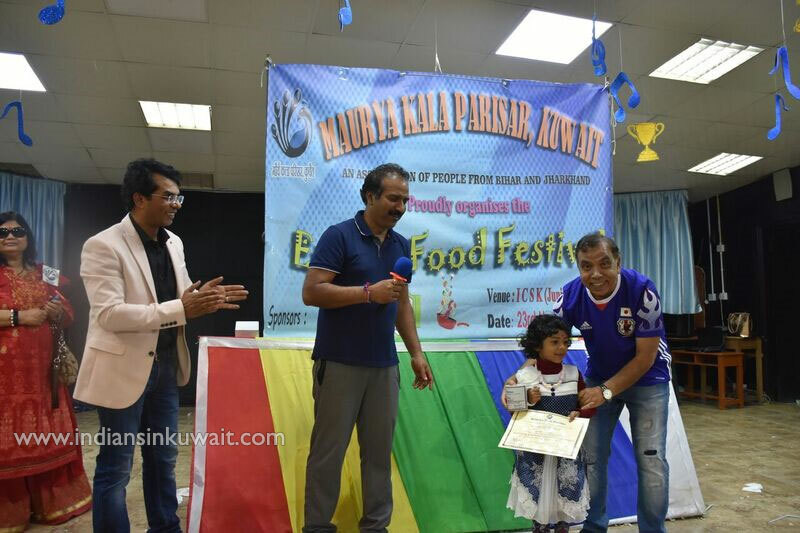 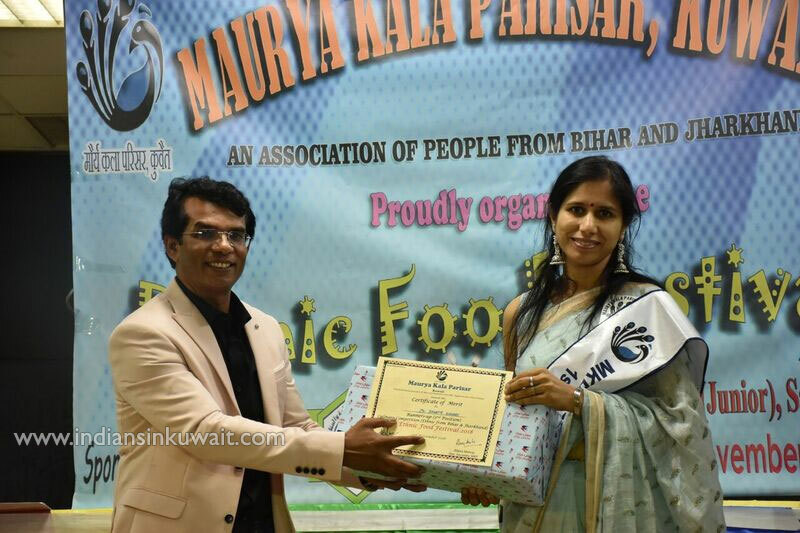 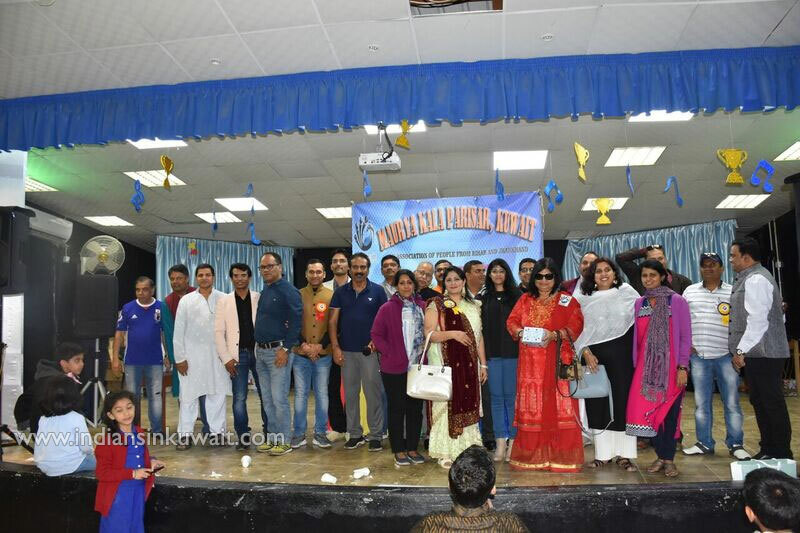 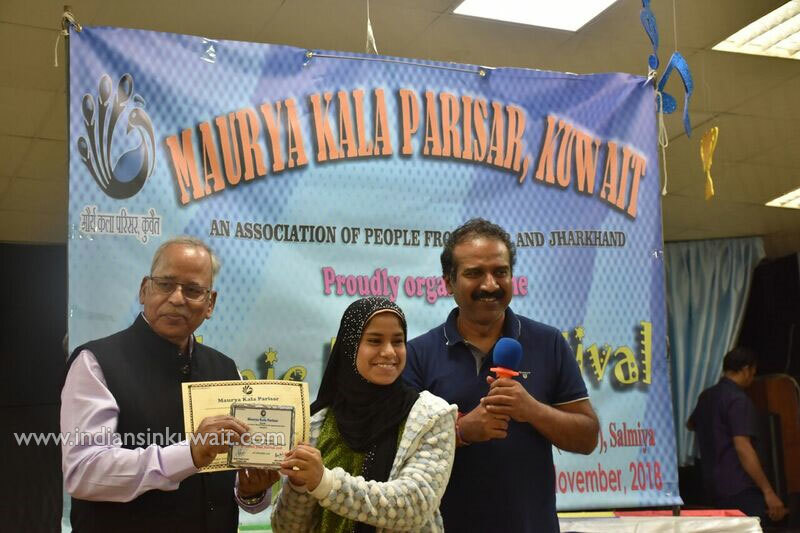 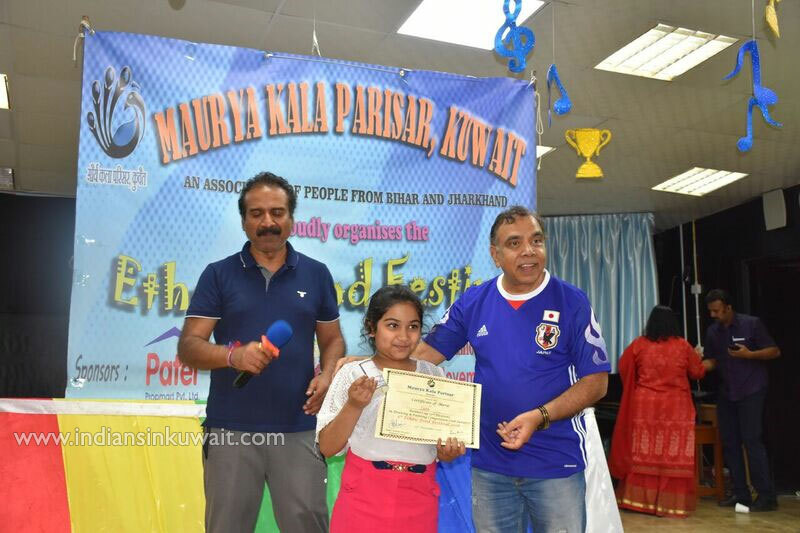 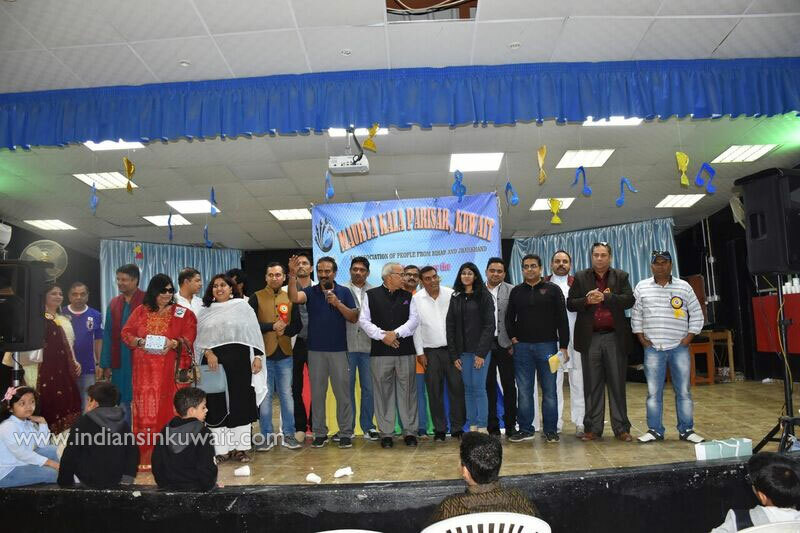 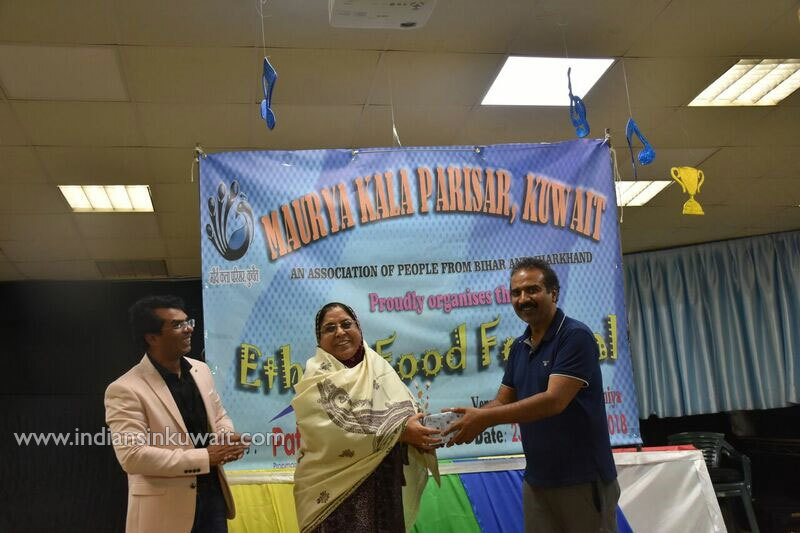 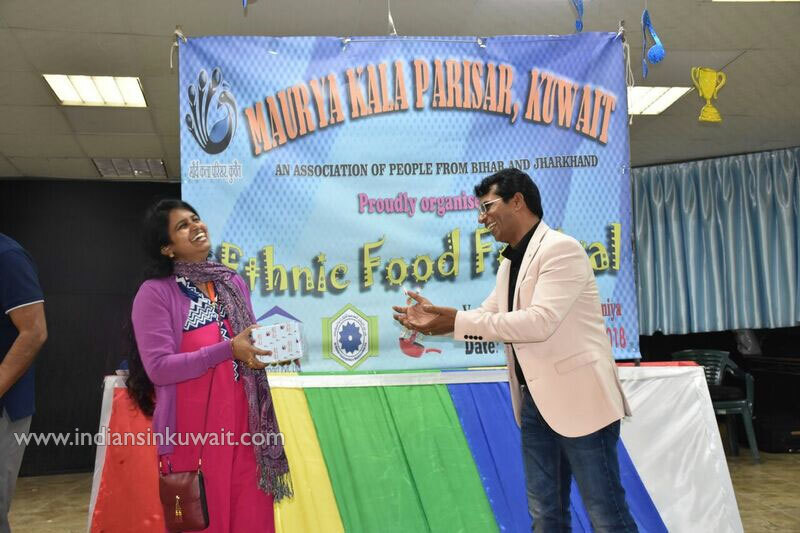 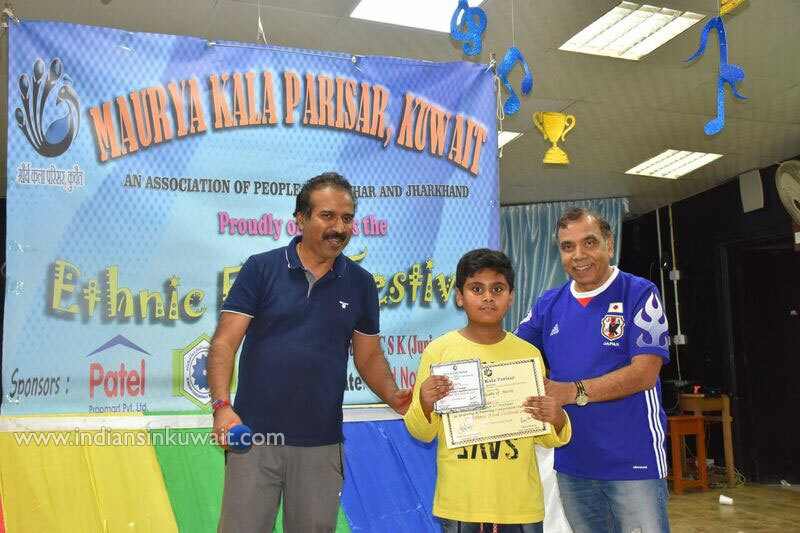 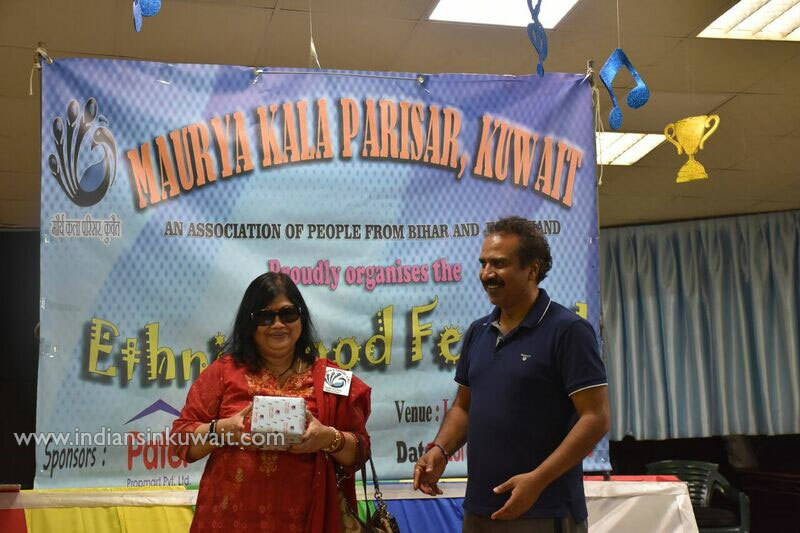 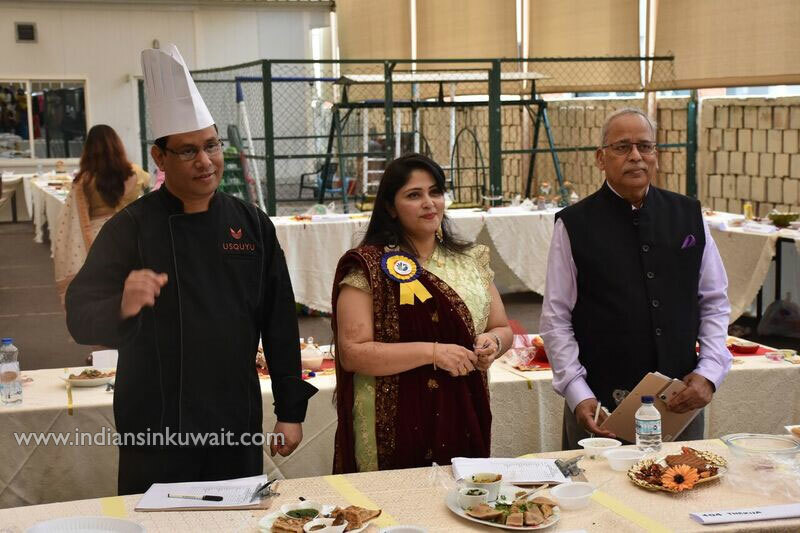 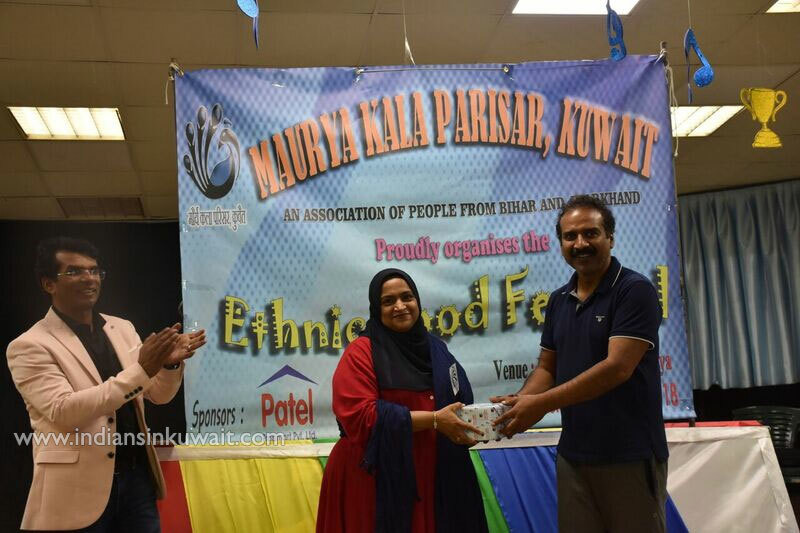 Incessant rain, which had already forced to postpone the event from 16th November 2018, could no longer dampen the spirits of Food Lovers in Kuwait from organizing a the much awaited 5th Ethnic Food Festival hosted by Maurya Kala Parisar, Kuwait on Friday, the 23rd November 2018 at Indian Community School, Junior Branch in Salmiya. 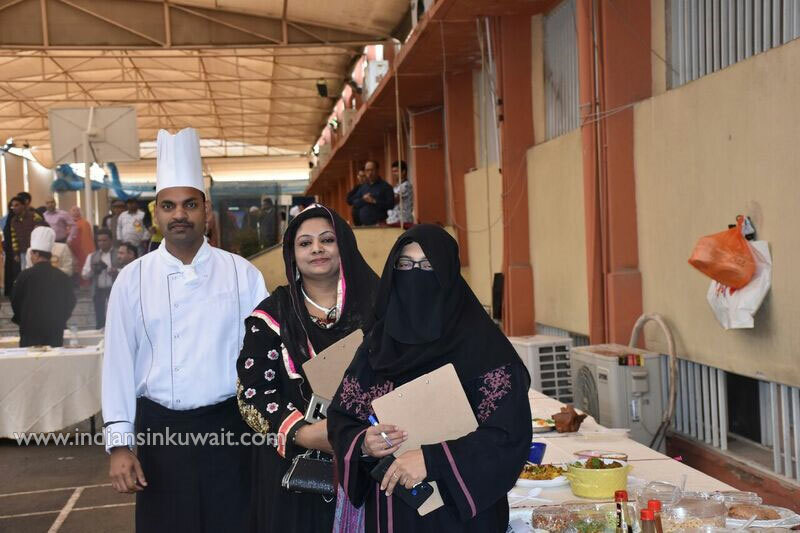 Despite the fear of the weather the enthusiasm of the Participants, Organizers and Organizers were at its peak to make the event a success. 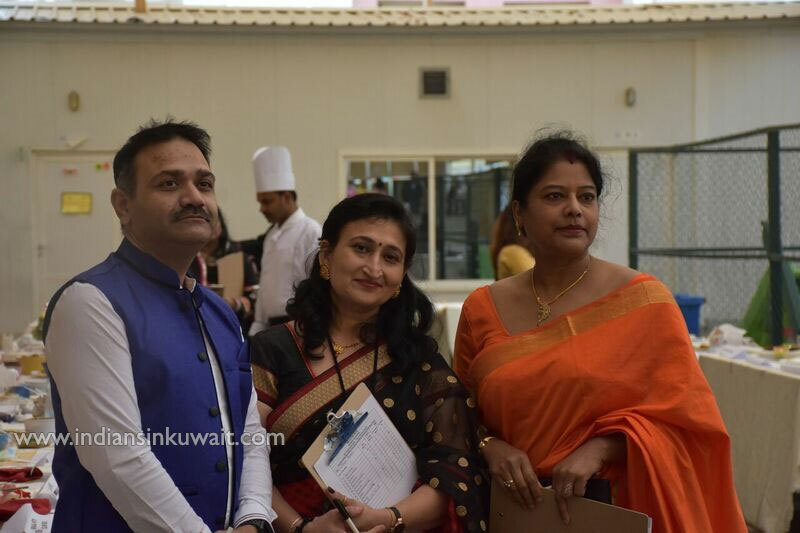 Nearly 100 home-made dishes in different categories like Veg, Non-Veg, Street Food, Desserts and the very delicious and nostalgic flavors of Jharkhand & Bihar in the Ethnic Category, prepared by around 63 participants which included Ladies, Men and Children were displayed in artistic delight to the eyes.